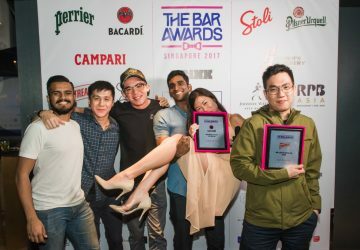 The Bar Awards has been celebrating the best of Singapore and Hong Kong's bars and bar professionals since 2014, and this year, reaches further to honour the work of the bar communities in Taipei. 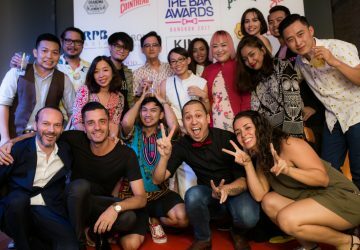 Follow their updates here, as they travel through Asia to give recognition to the best in our region. 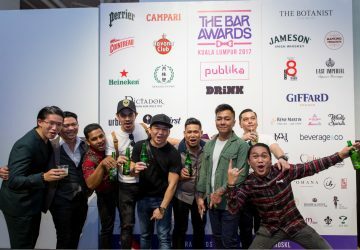 DRiNK Magazine is the official publication partner for The Bar Awards in 2019. 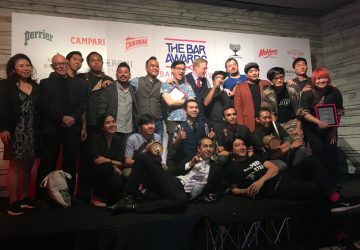 The Bar Awards Bangkok announces 2019’s winning bars and hospitality heroes. 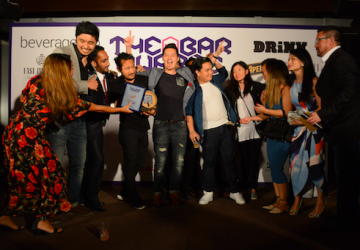 The Bar Awards announces 2019’s Top 4 ahead of the ceremony this Sunday, March 31 in Thailand's capital. 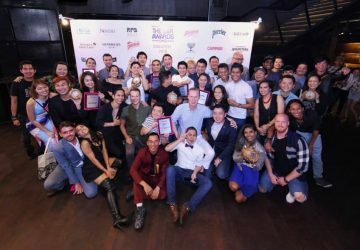 The Bar Awards celebrates Bangkok’s bar and beverage scene for a third year, announcing 2019’s Top 10. 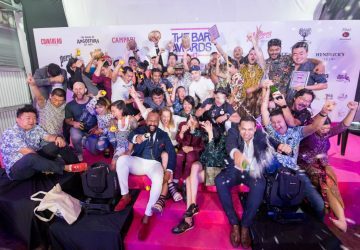 The Bar Awards Kuala Lumpur and Penang announces its winners during a big industry bash at APW (Bangsar). Are your favourites still in the running? 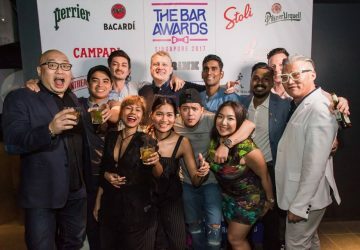 The Bar Awards Kuala Lumpur announces its Top 10s. 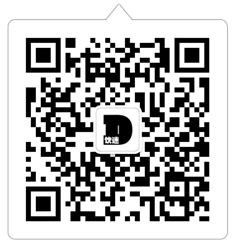 Public voting is now open and ends October 7. 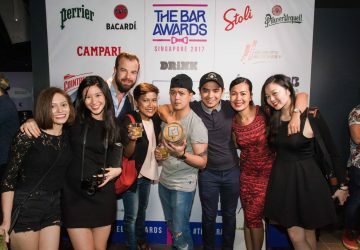 The Bar Awards Singapore announces its winners during a glitzy awards bash at Zouk. 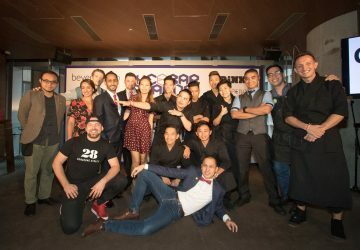 Have your favourites made it through? 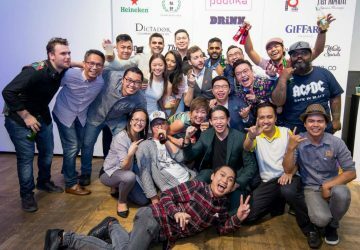 Check out who’s still in for a chance to scoop prizes at The Bar Awards Singapore 2018. 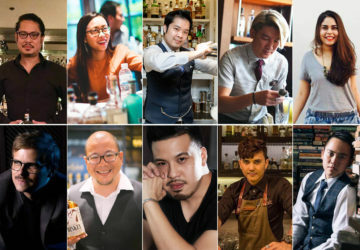 Vote for your favourite bars and personalities in The Bar Awards Singapore 2018. 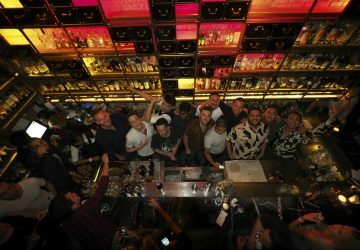 The Bar Awards Hong Kong and Macau announces its winners during a glitzy awards bash at Zuma Hong Kong. 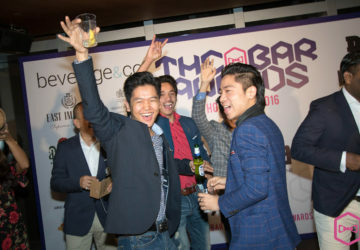 The Bar Awards HK narrows down the field to its Top 4 finalists, with winners announced this Sunday. 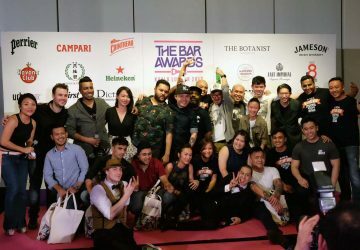 Check out which of your favourites are in for a chance at The Bar Awards in May. 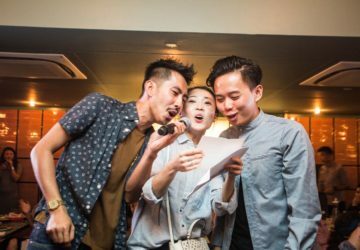 Tell the world: Public voting begins today and ends April 8. 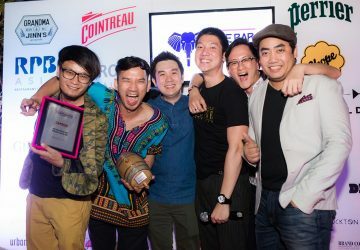 Big wins go to The Bamboo Bar at the Mandarin Oriental, Eat Me and Rabbit Hole at the second edition of The Bar Awards in the Thai capital. 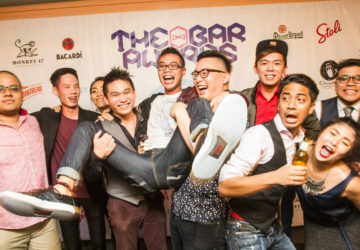 Meet the first ever champions of the bar scene in the Malaysian capital. 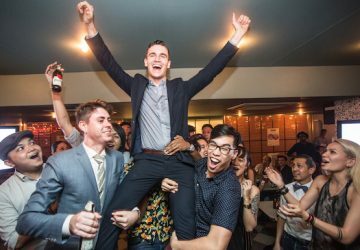 The field for the city’s first-ever Bar Awards narrows. Which of your favourites are still in the running? 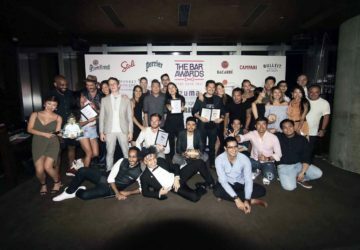 The Bar Awards names its Top 10s in the Malaysian capital. 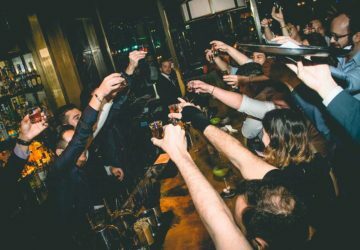 These are the city's best of the best bartenders and bars, picked by their peers. 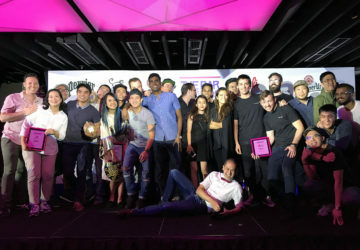 Week of events will end with a bang with winners crowned on Sunday. 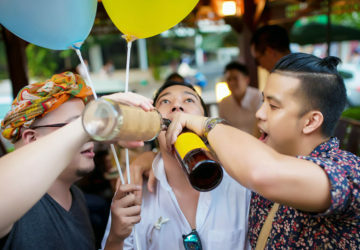 By Natasha Hong. 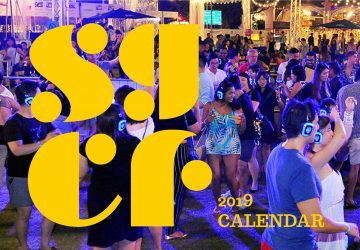 Save the dates for August 14 to 20 – there'll be parties and guest shifts galore. 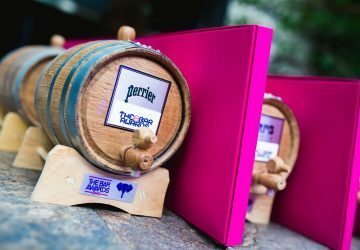 Which of your favourites are in the running for a Bar Awards prize in August? 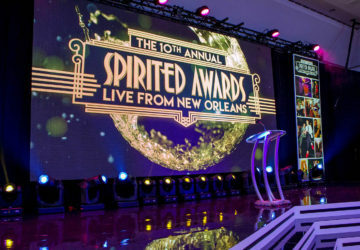 Nominations open tomorrow, July 1. 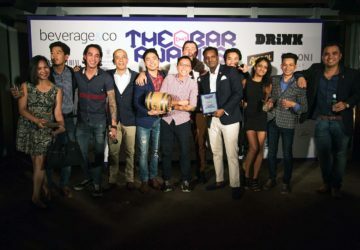 These are this year's best bars and bartenders in Singapore, as voted by the industry. 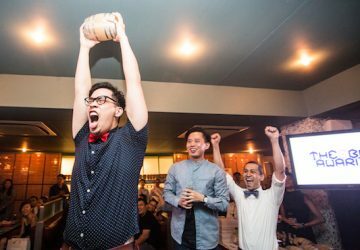 Lay your bets – one of the four bars and bartenders in these categories will be walking away with a prize on Sunday. 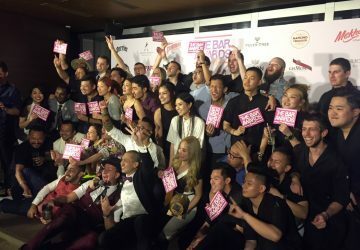 The Bar Awards will also be putting on a four-day weekend of events by regional winners in the city. 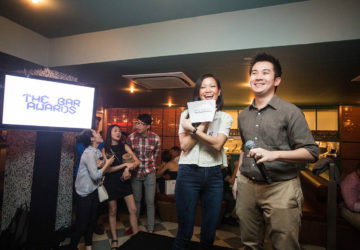 Announced last night, the city's top girl talents swept up the Awards' individual prizes. Get some sleep now. 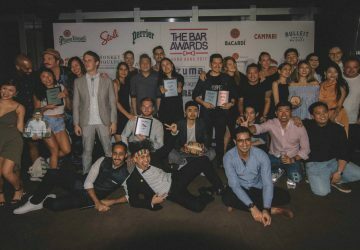 The Bar Awards Bangkok's just announced masterclasses and parties for April 21 to 24. 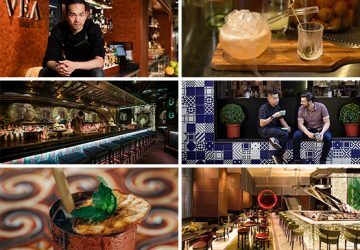 Here's your introduction to some of the city's best f&b personalities and venues. 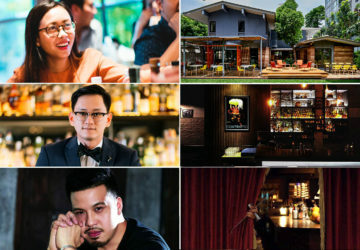 Thai capital debuts city-specific categories after consulting with panel of industry leaders. 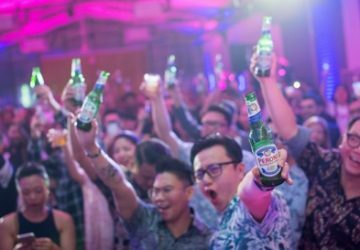 Southeast Asia industry celebration to take place in four countries. 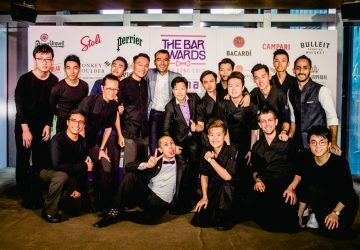 Here are The Bar Awards Hong Kong winners! 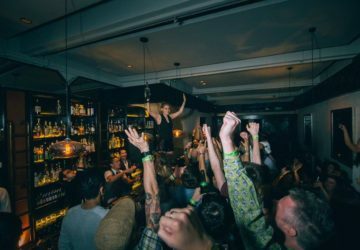 Industry panel picks city’s best bars and bar pros. 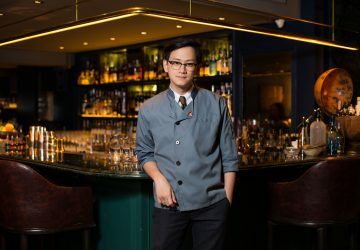 Hong Kong's best bars, restaurants, bartenders and hospitality teams named in shortlist. 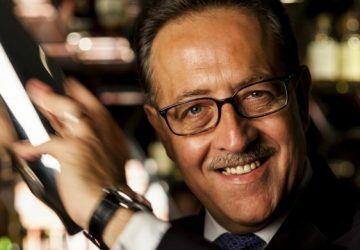 Public nominations open until July 31 2016. 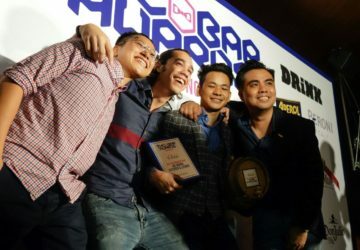 Big names among big winners at third event. 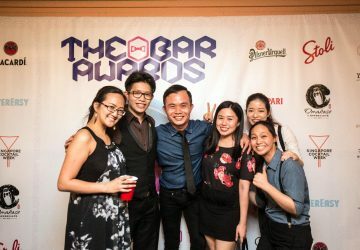 To learn more about The Bar Awards, see their Facebook page. 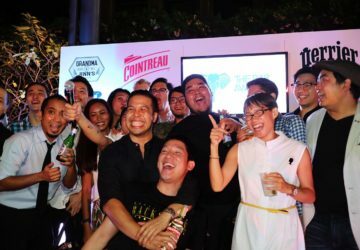 Nominate your favourite bars and people for Tales of the Cocktail’s annual awards. 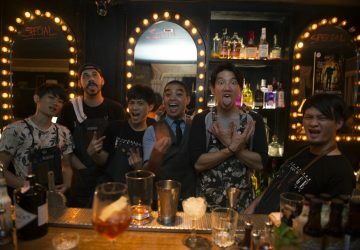 DRiNK’s day-by-day rundown of all* the guest shifts and masterclasses at this year’s SGCF. 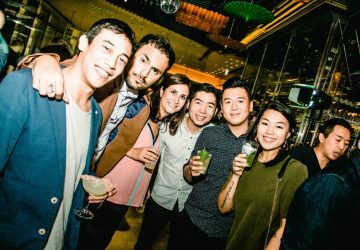 The owner of The Pontiac Hong Kong gives DRiNK the exclusive on her incoming Bali-based venue. 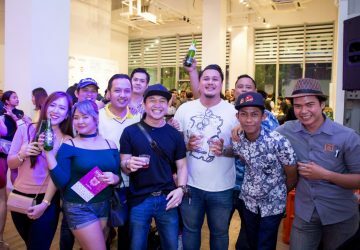 Find out who’s on shift where this month. 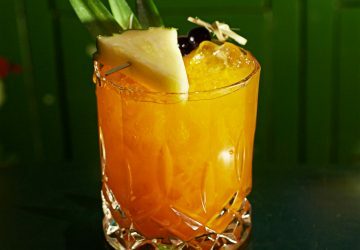 An eight-ingredient tiki classic originally served at Don the Beachcomber in the 1940s. 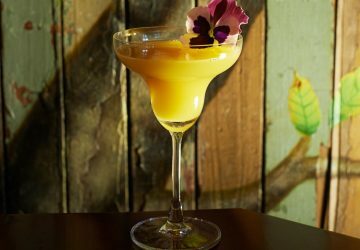 The godfather of modern tiki’s reboot of the classic Daiquiri.